Introducing the Conductive Tissue Kit - It's Electric! Our bodies contain a highway of integrated electrical communication called the nervous system. It helps regulate our movements, emotions, and even thoughts by having electricity chemically run across conductive tissue. That is why conductivity is a key ingredient to include when thinking about engineering tissues. Today, we announced the availability of Dimension Inx LLC’s advanced material – 3D Graphene 3D-Paint. This novel material will provide users the ability to integrate conductivity into electroactive tissues, such as heart, muscle, and nerve in the lab. Research grade 3D Graphene, previously featured in and on the cover of the journal ACS Nano, is now further accessible through our easy to use Conductive Tissue Kit. 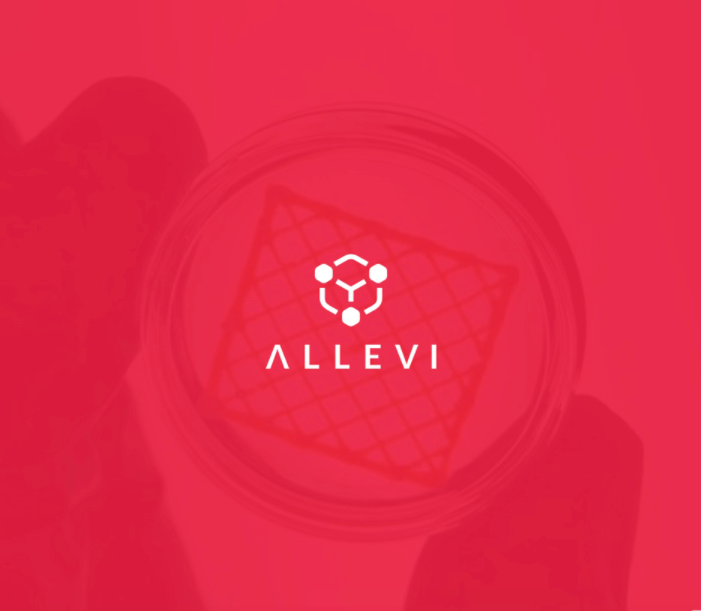 One of the most challenging aspects for tissue engineers today is to be able to introduce electrical conductivity, an important and increasingly recognized biomaterial characteristic, into tissue systems. This is particularly useful for electroactive tissues such as skeletal and cardiac muscle, as well as peripheral and central nerve, which greatly benefit from electrical stimulus and/or grow based in part on the electrical conductivity of the material in their immediate vicinity. With the Conductive Tissue Kit, researchers can begin to further explore the electroactive response of a variety of cells, tissues, and organs - leveraging the electrical conductivity of the 3D-Graphene to not only study basic biology, but to create tissue engineering and bioelectronic constructs. As-printed, 3D-Graphene is composed of approximately 60 vol.% graphene and 40 vol.% high quality PLGA polymer. Unlike other 3D-printable graphene composities on the market, 3D-Graphene is more graphene than polymer. Despite being mostly graphene, 3D-printed 3D-Graphene is flexible and has thus far exhibited excellent in vitro and in vivo results in academic studies. There is no other material in the industry today that meets the needs that 3D-Graphene came to meet. 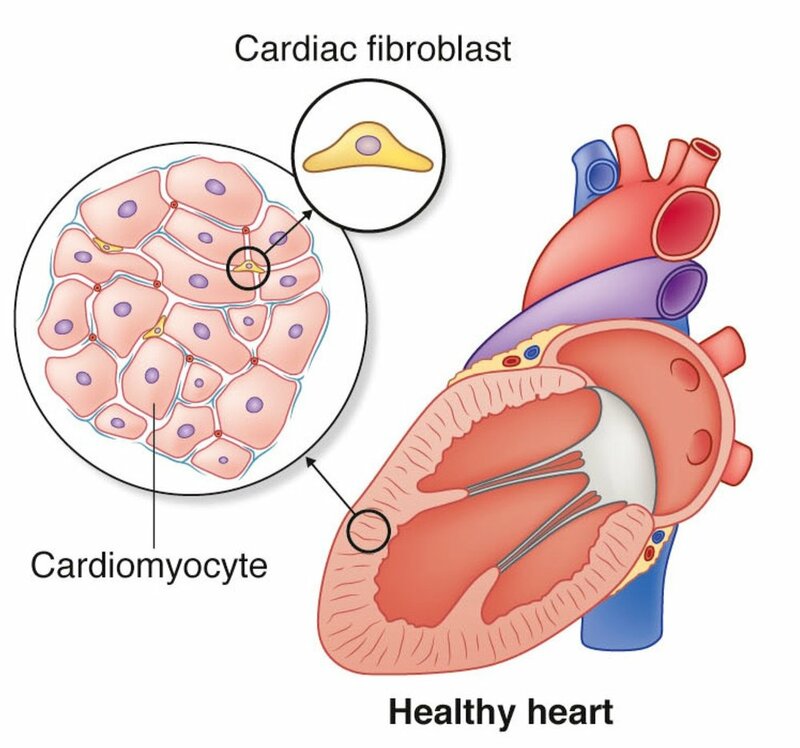 While it is conductive, it also is cytocompatibile and integrates very nicely with living tissue, making it a versatile material useful for cardiac, nervous and skeletal muscle tissue, as well as circuits that could be implanted in the future. The kit brings all the components necessary to print and test the material. Nearly all tissues operate via electrical signaling to some degree; but the biggest one, in addition to both peripheral and central nerves, is muscle (including cardiac muscle). Electrical conductivity as a biomaterial property is highly desirable and necessary in tissue engineering…. The problem is that traditional electrically conductive materials, like metals, do not integrate well with soft tissues in the body. 3D-Graphene is different.